Have you ever wanted to have a conversation with animals? To understand what they are thinking and feeling? Well, you can! Everyone is born with intuitive abilities. Learning how to tap into your abilities to communicate with animals changes lives. Your beloved companions will be happier and healthier when you understand them and you’ll begin to look at their world in a whole new way. Enroll in Susan’s Beginning Animal Communication classes and Discover how to open your intuitive pathways and learn how to tune into and hear your animals’ silent voices. Beginning Animal Communication Classes Registration Policy. Prerequisite: Open mind, open heart, and ready to learn. 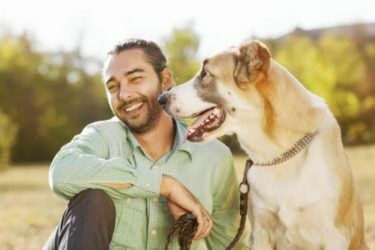 Beginning Animal Communication Classes Registration: a non-refundable deposit of 50% of the class fee must be paid in advance in order to reserve a space. Balance is due on the day of class. You can also pay the class fee in full. Want more information about the class? Click here to be led to >>> the Animal Communication Classes page.